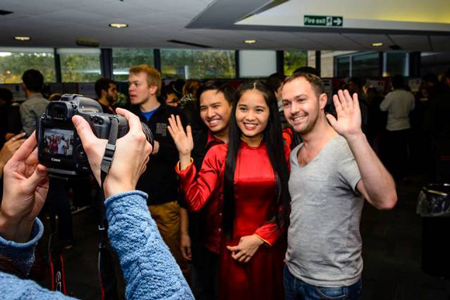 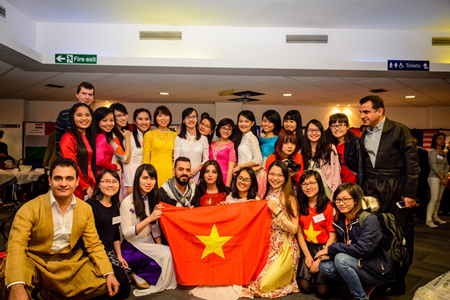 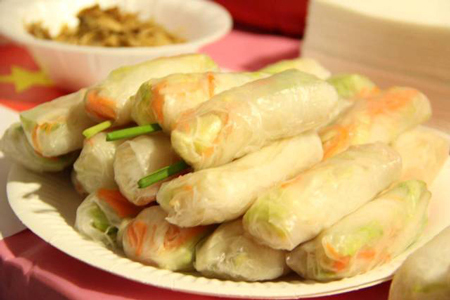 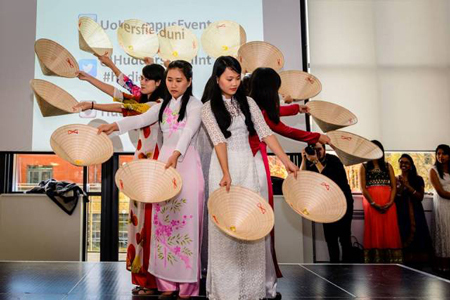 In the first week of November each year, Vietnamese students at Huddersfiled, England have an opportunity to participate in artistic performances, enjoy the food, meet and exchanges with friends from around the world. 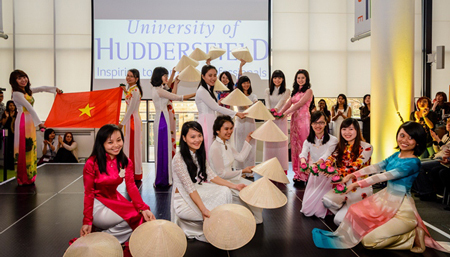 City Huddersfield – an ancient and friendly city, 262 kilometers from London capital in the north. 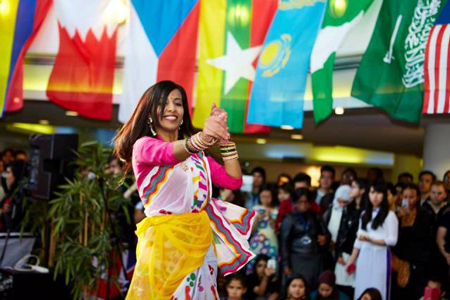 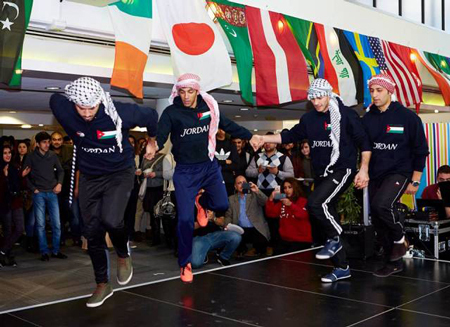 Every year, thousands of schools welcome students from over 120 countries around the world because of its reputation and quality of learning and facilities. 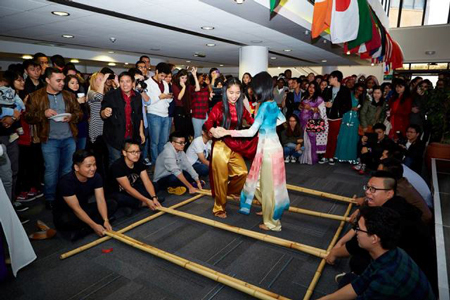 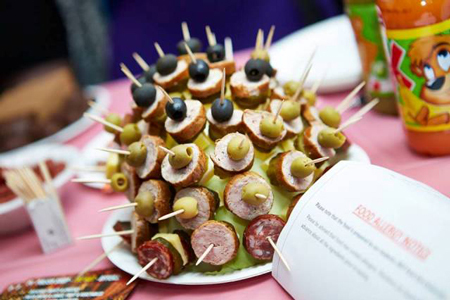 Festival “Food and culture” of the school takes place on November 5 is a significant event for Vietnam students to participate in many activities and introduce the culture and cuisine of their country with international friends at the school. 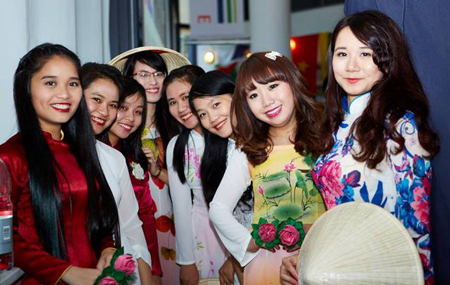 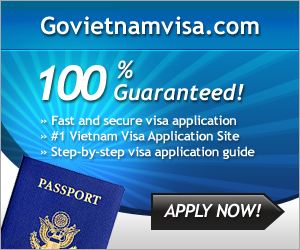 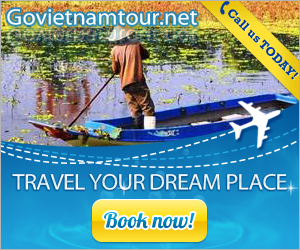 International friends are interesting in Vietnam ao dai.